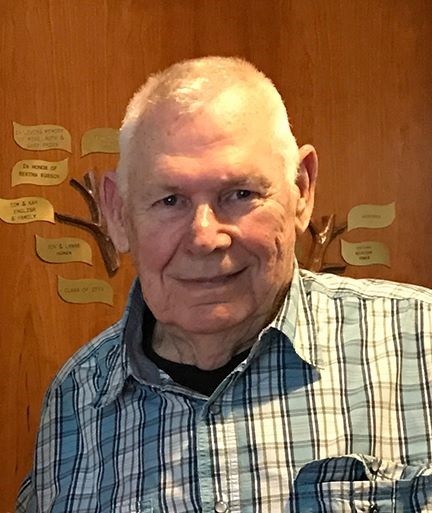 Flea Market regulars will recognize Jon's smiling face from the kitchen, where he and his lovely wife, Lynn (you'll meet her later) have served up delicious homecooked food for the past couple of winters. Jon directs traffic at our annual Recycling Event, and you'll see him at most of our special events, always helping, always with the warm smile you see here. If that wasn't enough, Jon has also served as FONT's president since 2016. 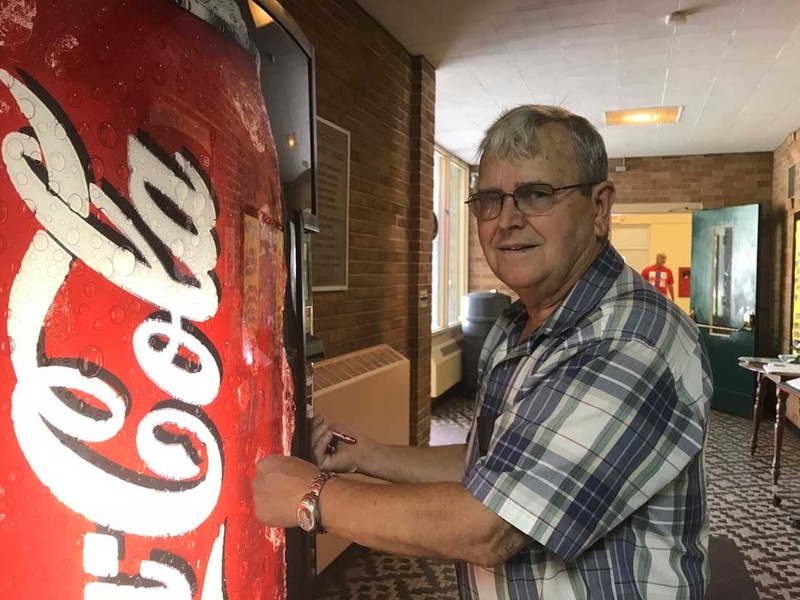 If you see him, be sure to thank him for all he does for your New Troy Community Center. 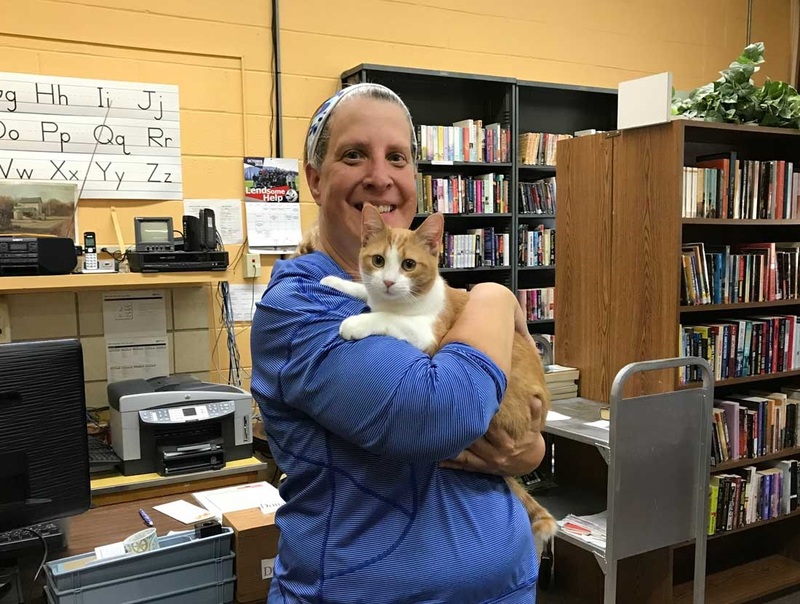 Volunteer Librarian Jenny Janutis-Gabbard loves it when Troy the cat hangs out with her in the library. We think Troy loves it too. Jenny is also discovering the joys of Wednesday night Yoga Club, and Pickleball on Tuesday and Thursday. Glad to have you with us, Jenny! 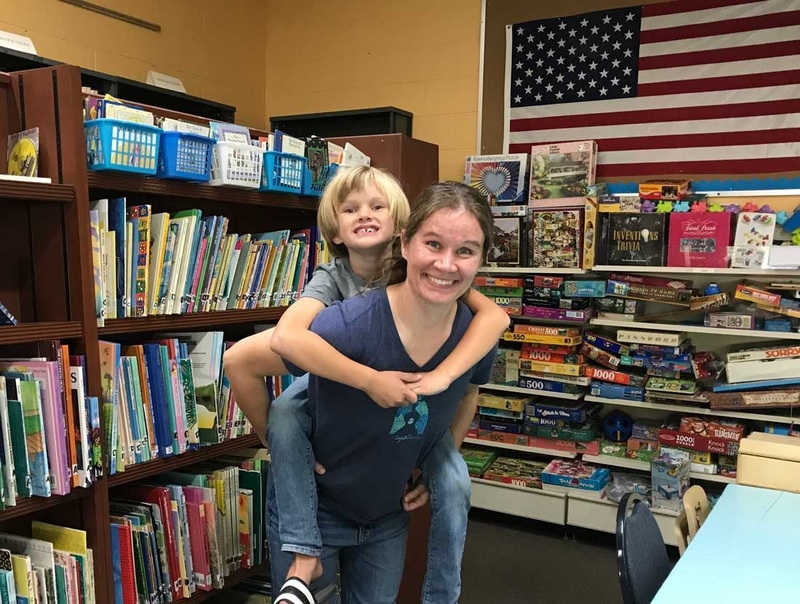 Ollie is a great help when his mom, Victoria Petroff, volunteers in the library every week. These two were also responsible for taming Troy the cat when he was a homeless kitten, for getting him medical attention, and taking charge of him now that he's come to live inthe Community Center. 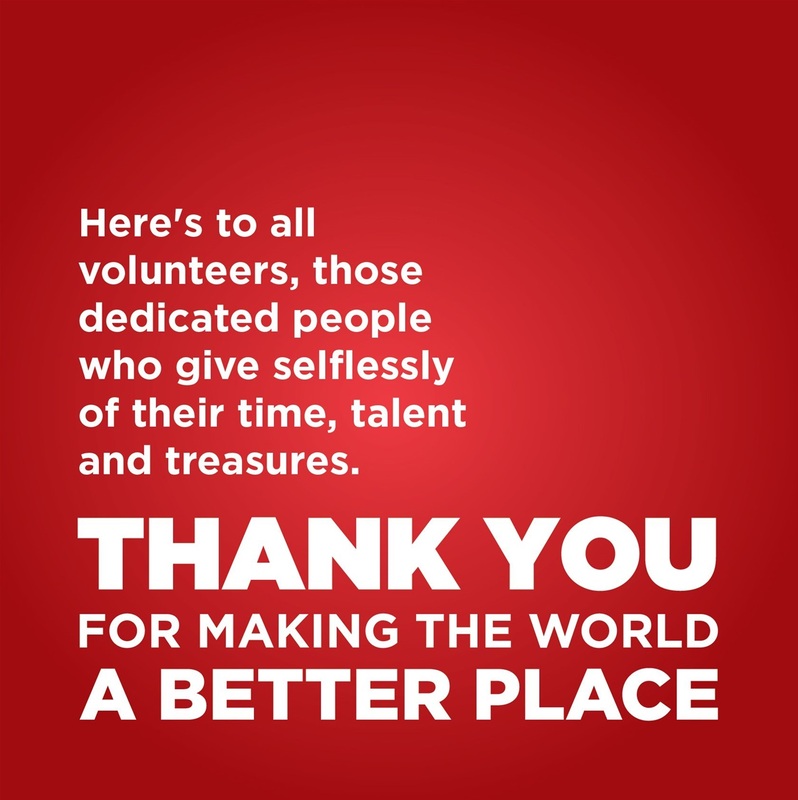 Thank you, Victoria and Ollie! 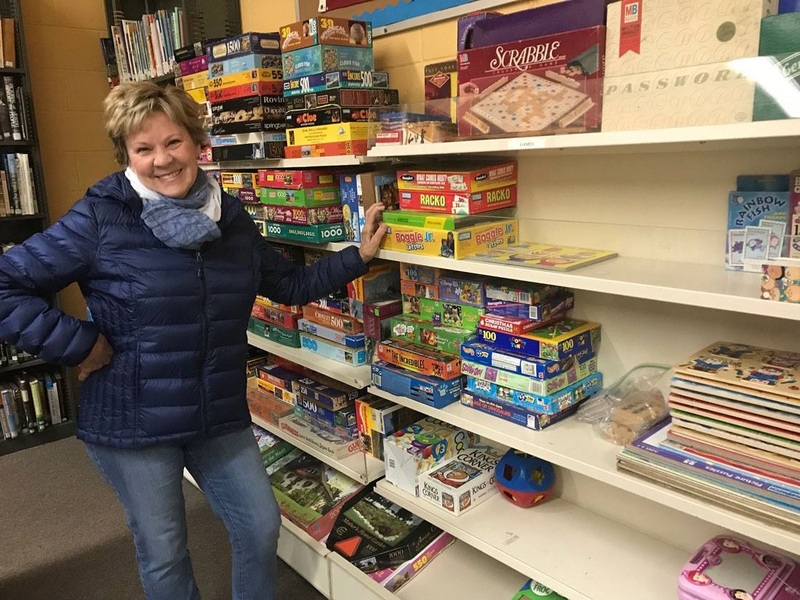 Lynn serves on our FONT Board and has helped out tremndously with our Flea Market Meals and many other events at the Community Center. 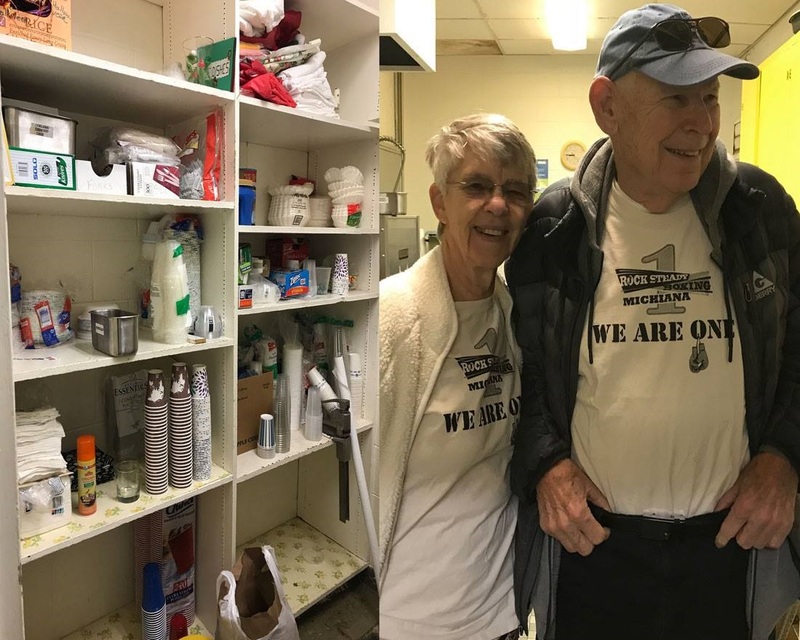 Thank you, Jon and Lynn for giving recently organizing and giving us a kitchen pantry where we can find things when we need them, and it even smells good! Miss Ollie hosts Story Hour every Tuesday morning for the children in our Community. Recently the library's toy and puzzle shelves got organized and are SO much neater since Ollie got to work on them! Thanks, Ollie!